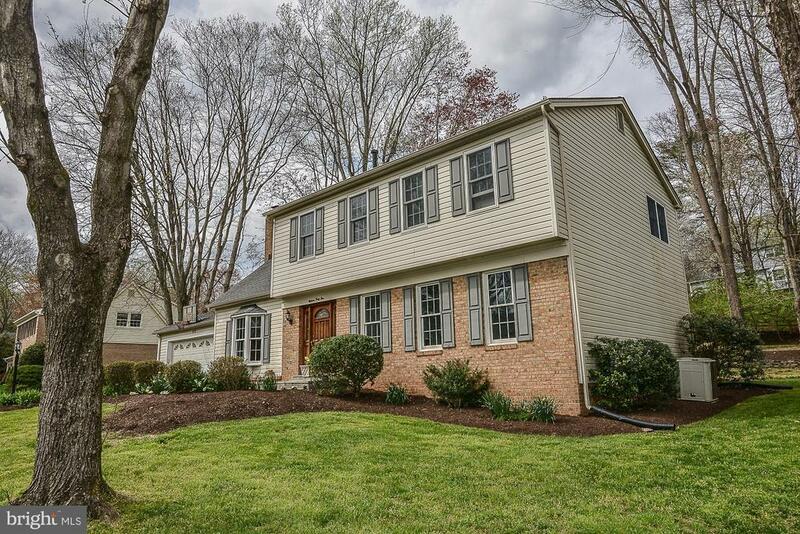 Nestled at the end of the cul-de-sac is this charming colonial on a private, treed lot! Beautifully updated and MOVE IN READY! The spacious Tamarack home includes an updated kitchen featuring quartz counters, gas cooking, two pantries, stainless appliances and generous table space. Also included are updated baths, new hardwood floors (main level, stairs & upper level hallway), carpet, fresh paint, etc. Imagine the enjoyment and relaxation youll have in the light-filled sunroom complete with a gas fireplace for those chilly evenings. A bright entertainment sized lower level with a double wide walk up can accommodate a crowd! Direct access to W&OD & CC Trails and park are steps away! The Silver Line is approxmately 3 miles away! The Hunter Mill Swim and Racquet Club is nearby and one can bike/walk there using a neighborhood bike path! Great location!